I am definitely a beginner when it comes to applying false lashes and making them fit right on the eyes. In the past I have struggled with lashes that were too stiff, the glue wouldn't hold, and they just felt really uncomfortable. I usually wear contacts on a daily basis, so I don't like to wear lashes that might be too heavy or bulky. 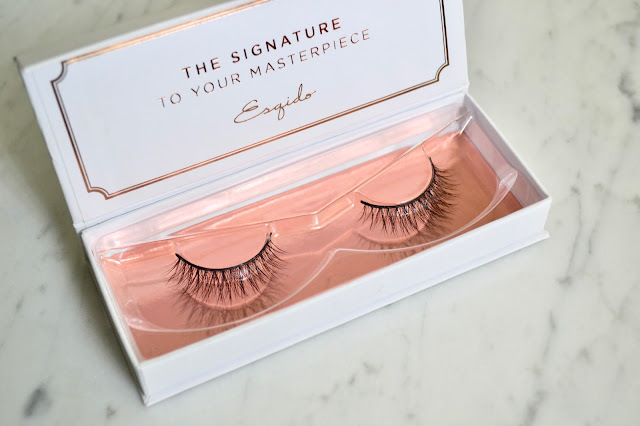 Now that I have tried Esqido Mink Lashes, everything I thought about false lashes has been changed for the better. Find out more about these below! 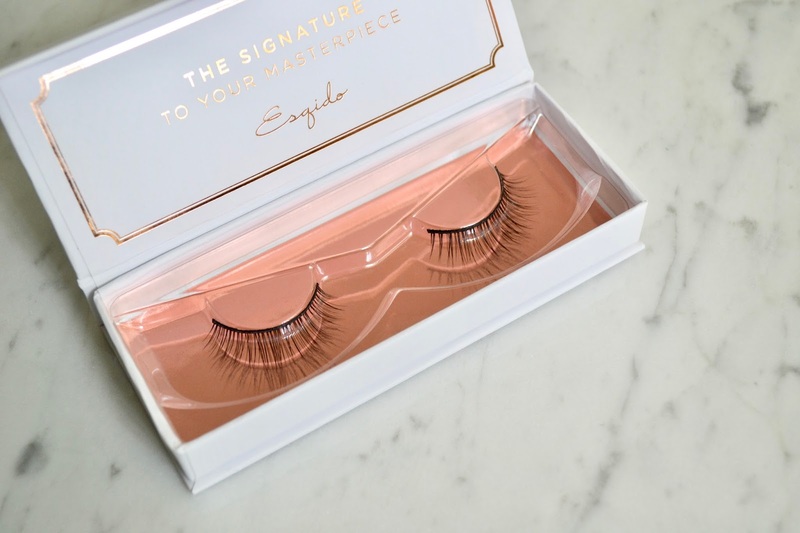 The Esqido Lashes website is so easy to navigate through to find the perfect pair of lashes for you. There is an interactive lash guide to help choose if you want a more dramatic lash or more simple. I decided to choose a few lashes that would be great for everyday. 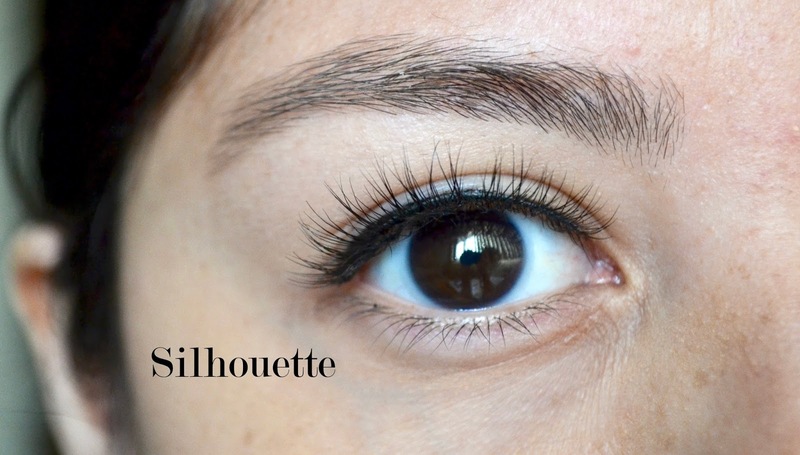 This first pair is the Silhouette Lashes ($29) that have a slight criss-crossed pattern and medium length. 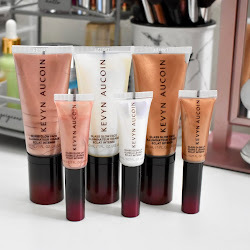 These were very easy to apply and stayed put all day once I had them on. Even though I'm a beginner at false lashes, I was able to put them on with my first try! I love this pair since they are the perfect length and look natural. 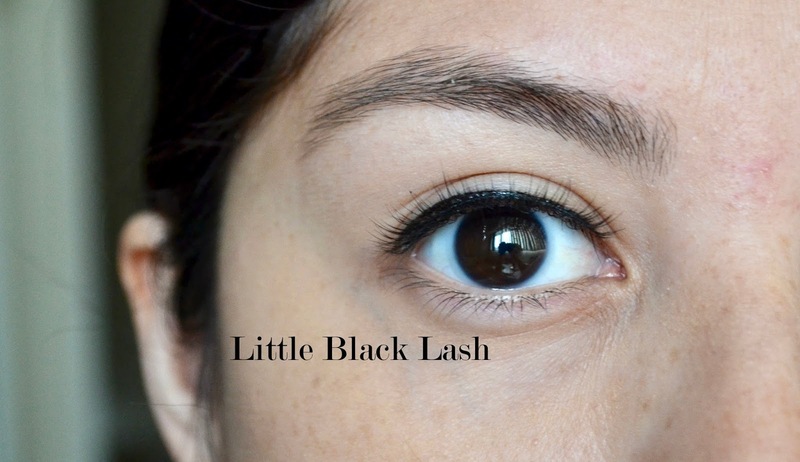 The Esqido Little Black Lash ($28) are a great staple for everyone to have in their lash collection. 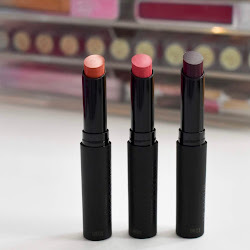 These are much more subtle but still give something to the eyes which makes them great to wear on a daily basis. They are also the lightest lashes that Esqido carries so you can bet the comfort is there. 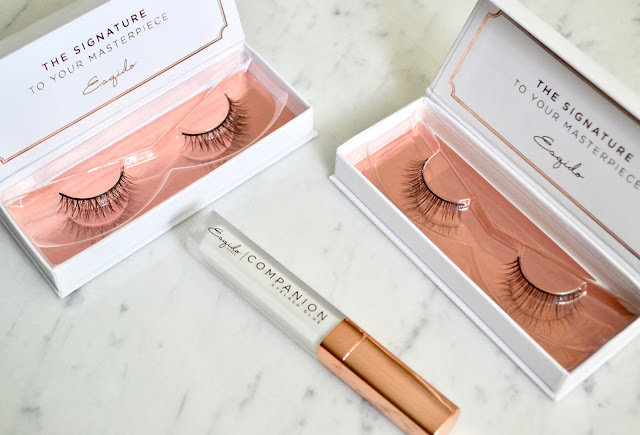 Everyone has different styles when it comes to lashes, but I love that these give my lashes length in a natural looking way. Don't forget the glue! 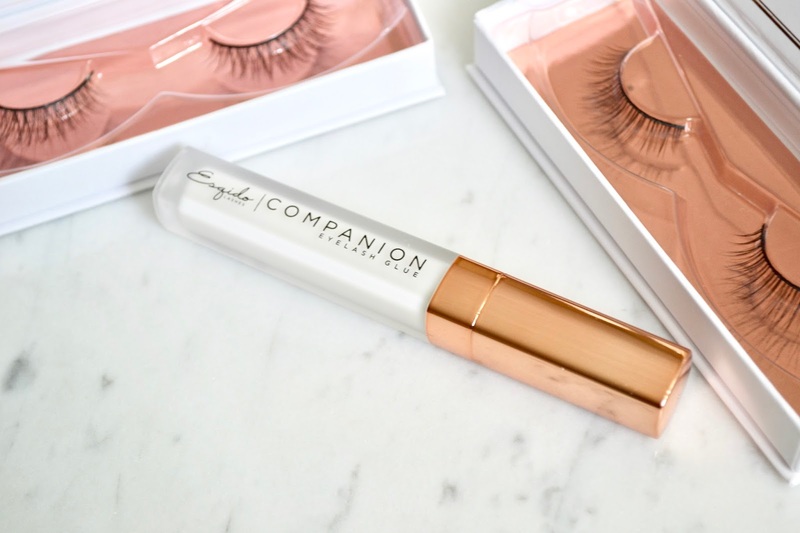 The Esqido Companion Eyelash Glue ($10) is latex free, invisible and specially formulated for mink lashes. 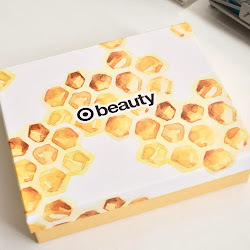 It has a brush wand which makes applying the glue to the lashes easy and mess free. So are these worth it? Definitely! These lashes have the quality and comfort that I expect when wanting mink lashes. Once you try one pair, you will want more. The eyelash glue is also a great addition to have with these lashes.